a gift guide (of sorts)! It seems that every blogger/magazine/lifestyle site I know puts out a holiday gift guide. And I enjoy them all – love when someone else does all the legwork to find that perfect dog gift/under $25 gift/babysitter gift/Secret Santa gift JUST FOR ME. I’ve abstained from doing my own guide because I honestly didn’t think I could add anything new or interesting to the already-awesome mix. 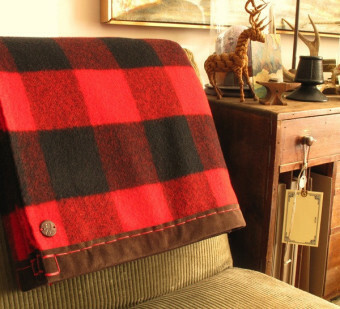 Over the last few weeks – between my trip to Cold Spring and attending not one but TWO stellar craft shows – I’ve been inspired to share some of my recent finds with you all in a first (and probably last) ever DD&D Holiday Gift Guide (of sorts)! This is not an organized, curated, by-category guide, by any means. Think more a mash up of “Crushed/Crushing” with “Favor-ettes” – unique, well-priced, good-looking products that you will likely covet for yourself as well as some of the recipients on your holiday list. First, my finds at Renegade Craft Fair (you may remember them from this post). The venue was held indoors this year and the place was MOBBED (plus I had Noah with me), so I only got to see a fraction of everything that was there. I suggest spending some time over at the web site to see the entire array of vendors. I’ve become obsessed with air plants lately, as you can NOT kill them (remember these?). 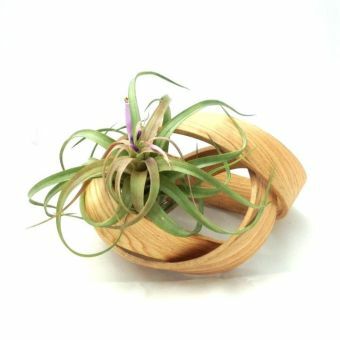 Art of Plants creates lovely bentwood “planters” that can be placed or hung anywhere, and include an air plant as well. These would be perfect teacher, hostess or co-worker gifts, and are basically care-free (and so pretty to boot). 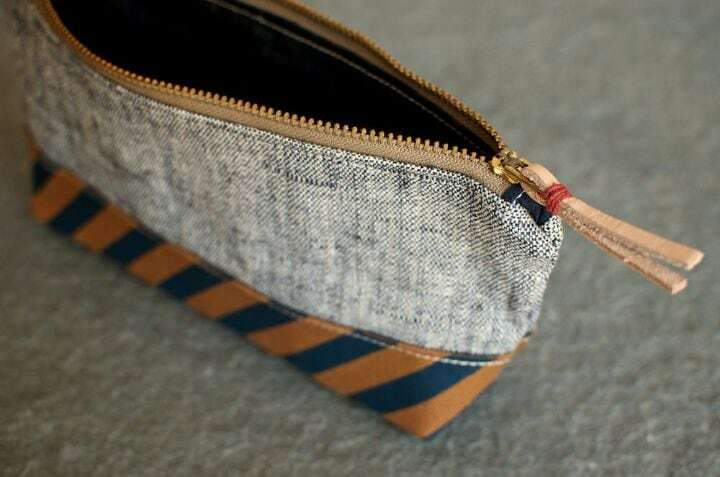 I discovered Brooklyn Slate at (of course) Brooklyn Flea and was thrilled to see them at Renegade. 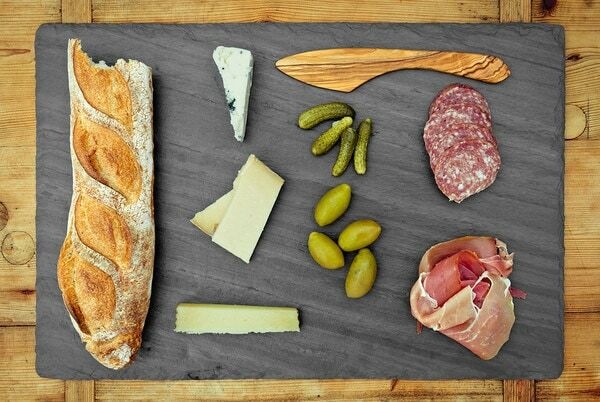 This company creates slate cheese boards and other items sourced from a family quarry in upstate New York. Each board is packaged with a burlap bag and soapstone chalk (for labeling). 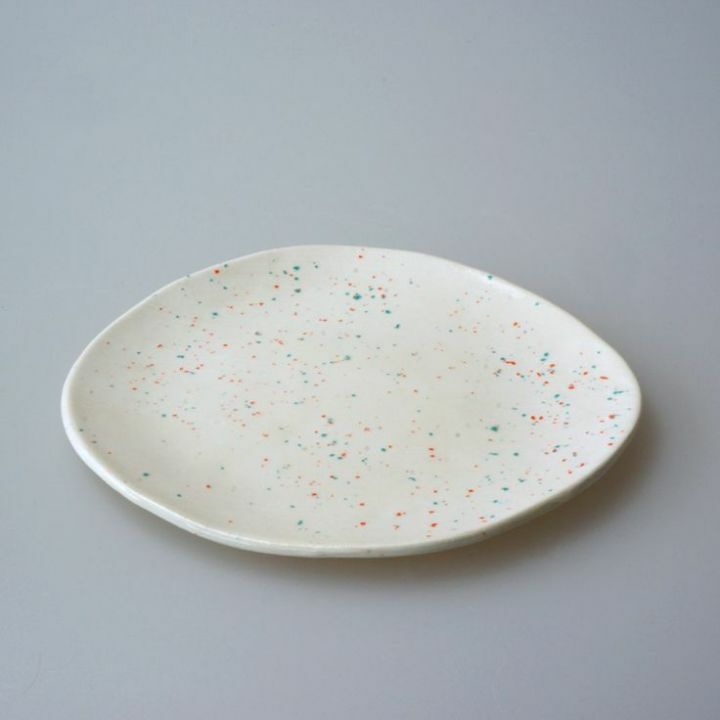 It is THE perfect hostess gift and I bought a few for some upcoming parties. 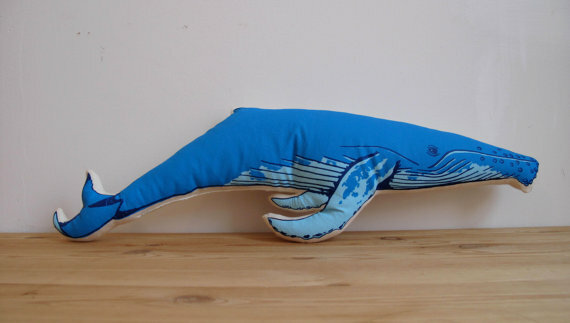 While I typically shun stuffed animals/pillows I had to stop at Broderpress (because I had my whale-and-dinosaur obsessed daughter with me too). And I’ll admit that is quite rare to find a blue whale (or giant squid) pillow in your local home goods store. If it’s low-tech (or lo-fi) I’m in – creator Richard, of Brandnewnoise, roped Noah right in and all I could think was “where was he when Conor was a kid?”. 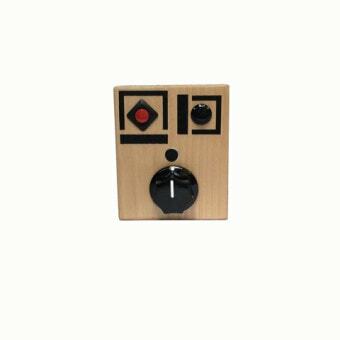 Brandnewnoise makes recording devices and sound gadgets that are super old-school and total low-key fun. Noah LOVED recording his voice and hearing it back (over. and over.). A most unique gift for that hard-to-shop-for kid-who-has-everything. Or this travel game kit. Or these soaps. Or these spoons. Amiright? This was American Field’s first time in New York, and I was lucky enough to hear about it thanks to my pal Ellen Foord – she was there covering for DIY Network, and you can read more about the show here! This was definitely a more “rustic” event. And male-centric too – stuff for guys, guys making stuff. You know, there were beard oils. And axes. Typically not my thing but I did find some unusual items that appealed to my no-frills aesthetic for sure. 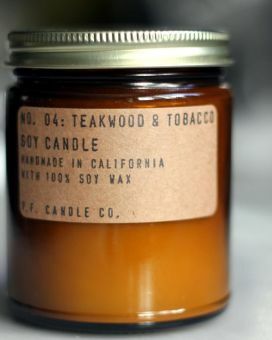 They call themselves the “Man Shop” but I was all over the simple packaging and non-fussy fragrances (I finally settled on the Teakwood & Tobacco, and it is heaven). And the wool throws and leather/wood trays are equally universal. 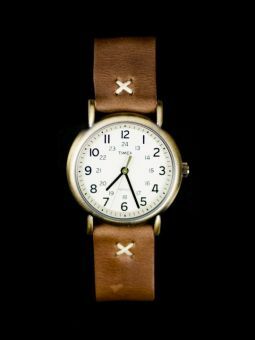 I also fell hard for the vintage watches at Throne Watches – check the web site as the assortment changes frequently, but if you’re looking for a watch that is not the same-old-same-old, this is the place. Stonehill Design stopped my in my tracks. Gorgeous, upcycled lighting using vintage items (think rotary phones, fans, lanterns). While most are in the $100-and-up category I loved these LED filled mason jars – only $20 and remind me of catching fireflies in summer! I’m imagining a cluster of these on a mantle or dining table. You know that I’m on a perennial hunt for gifts that aren’t the norm – I hope you liked these picks! 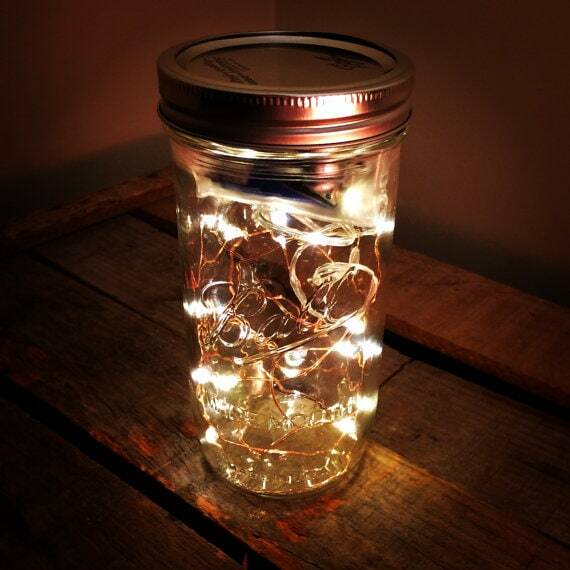 Where do you go for unusual presents and stocking stuffers? Share here! i am enjoying all your posts this season! & thanks- these are wonderful gift ideas!